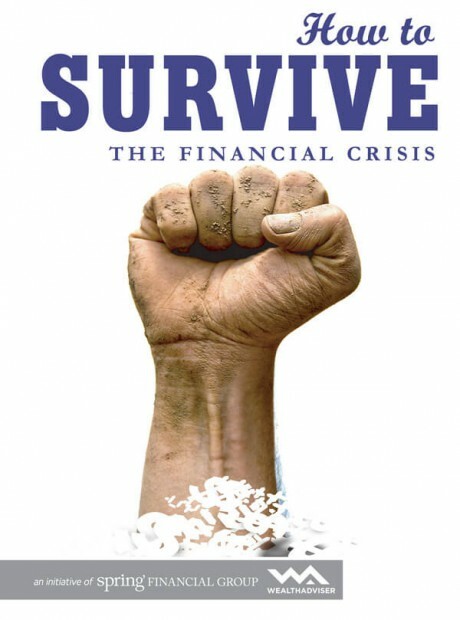 Are you one of the many people worried about the future? 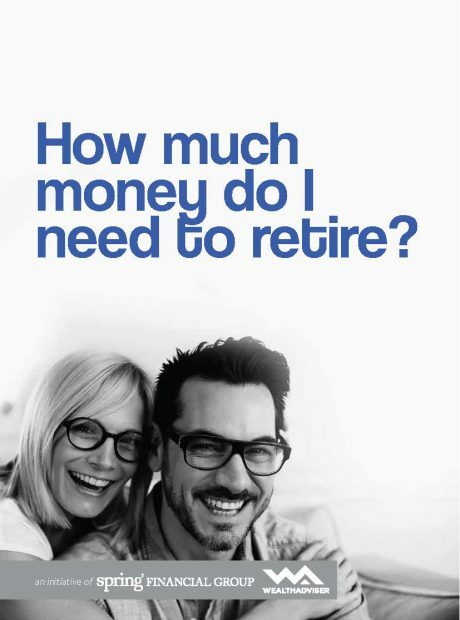 Read our guide on dealing with uncertain times and find out what you can do to protect yourself now. 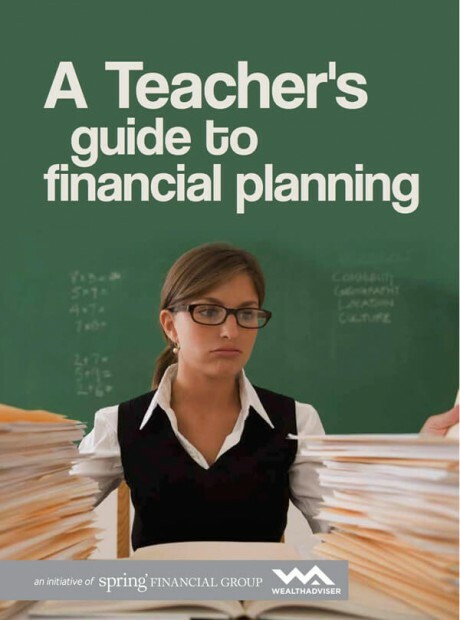 Teachers have their own unique set of financial considerations and concern. 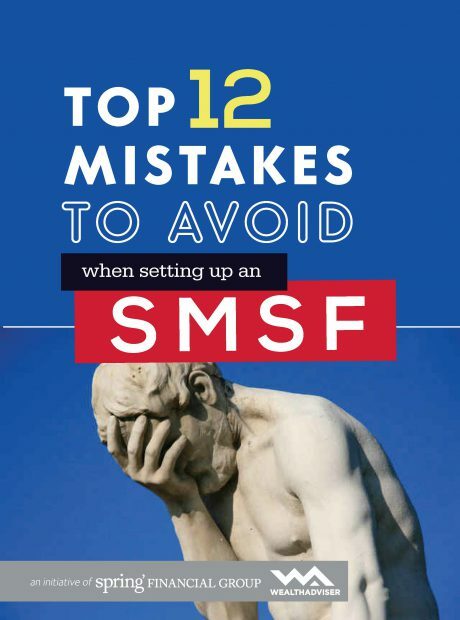 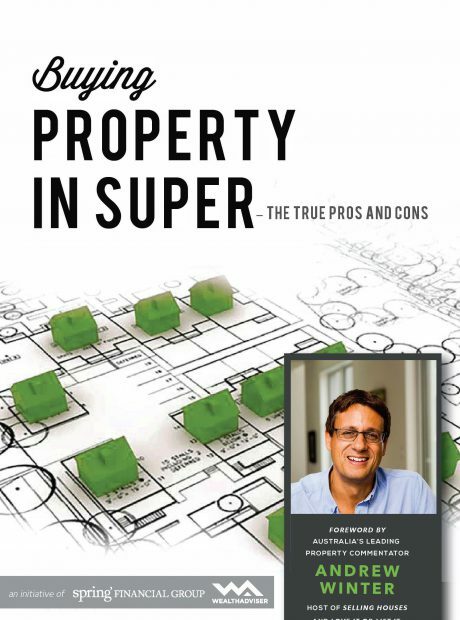 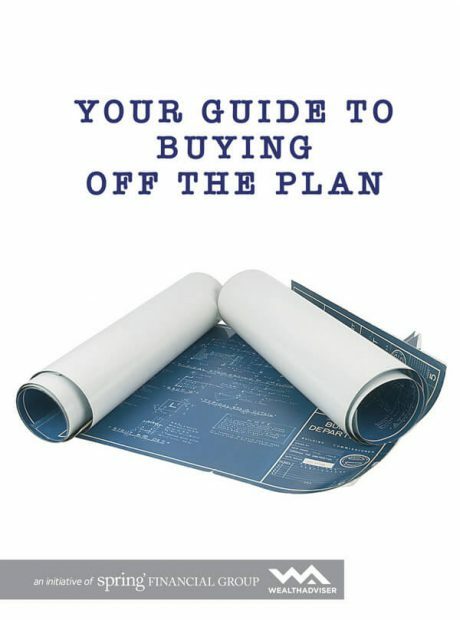 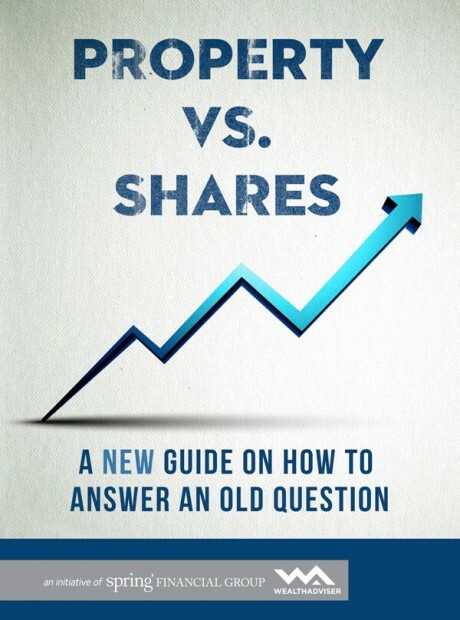 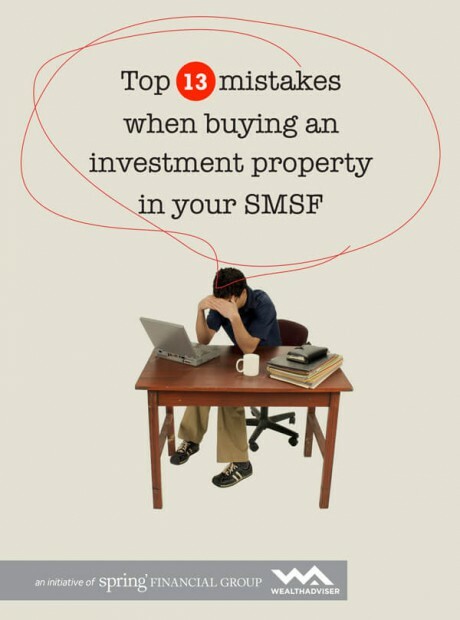 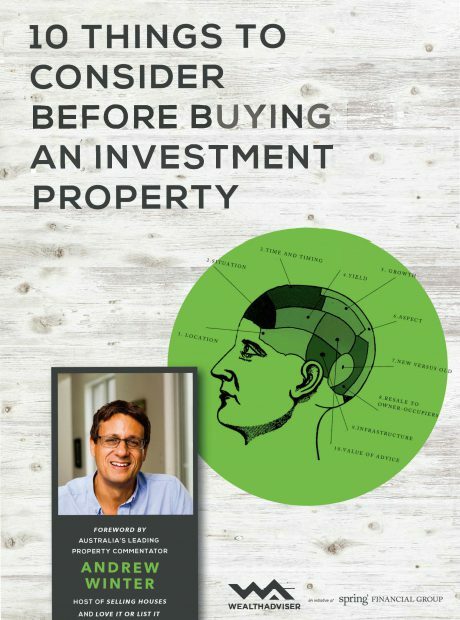 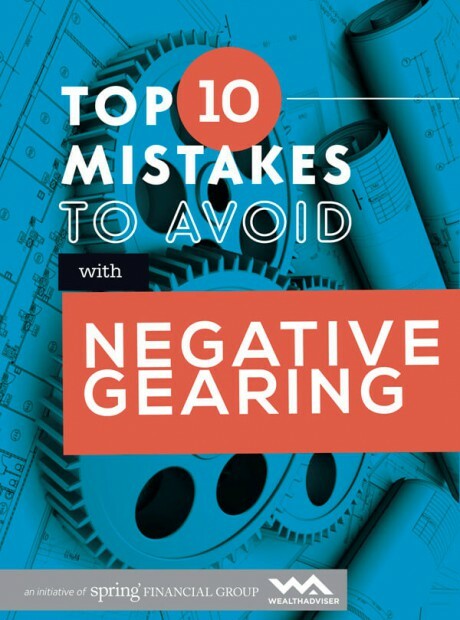 We have written this eBook for you hoping that you extract some value and insight from it. 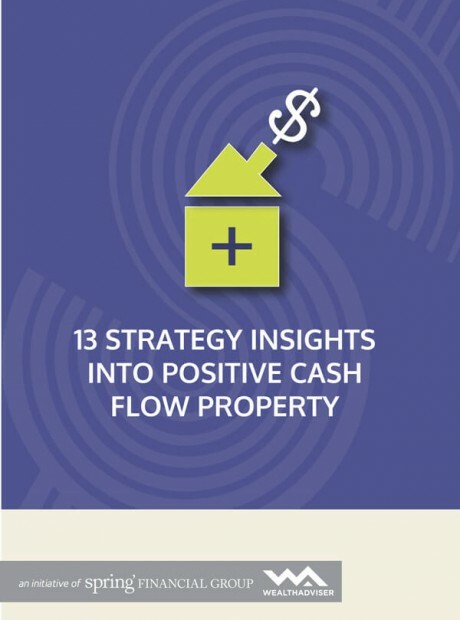 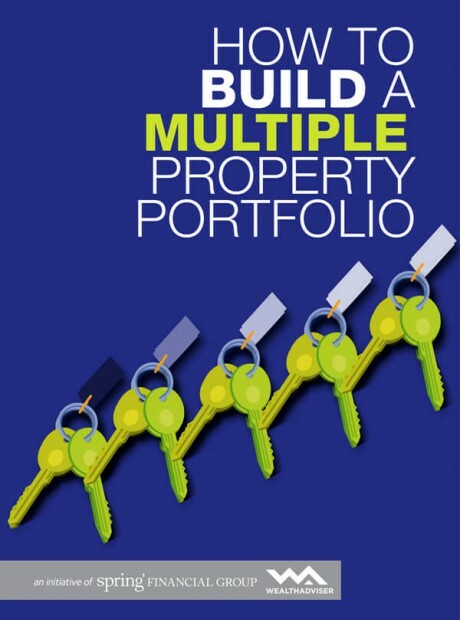 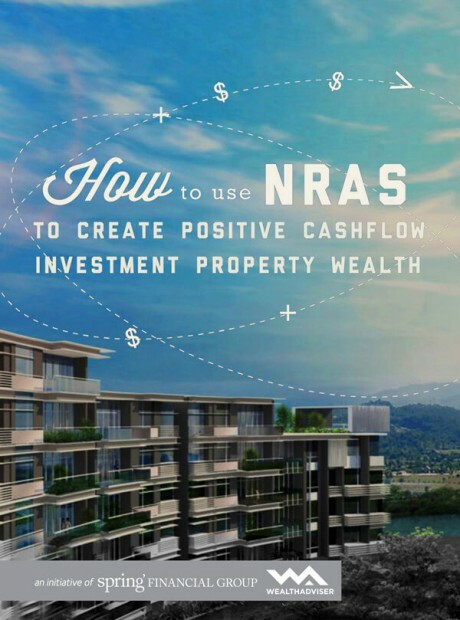 The idea of a 90% financed or even 100% financed investment property being cashflow positive from day one sounds attractive to anyone right? 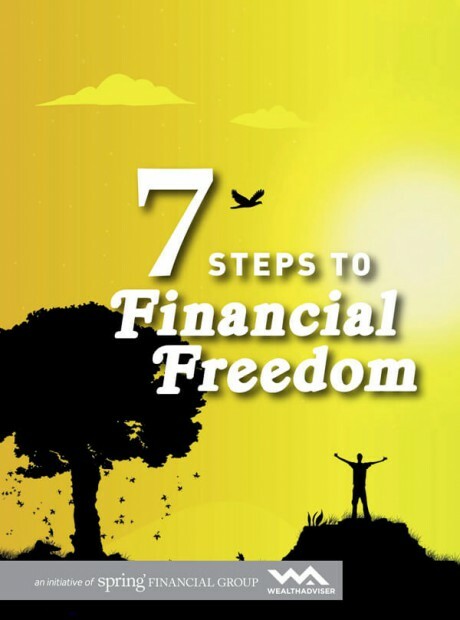 There are certain steps and habits, that if acted on and followed lead to very positive financial outcomes. 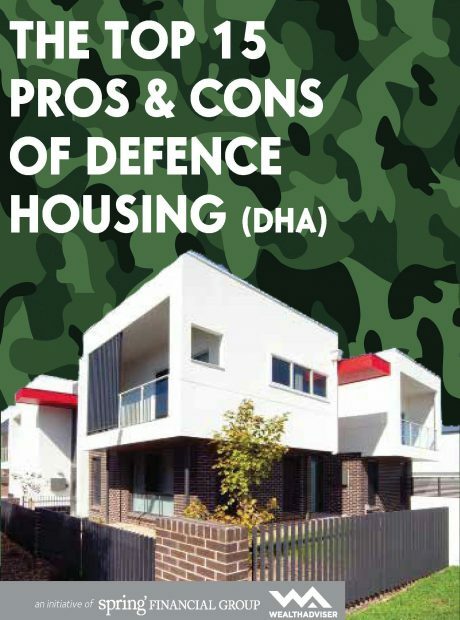 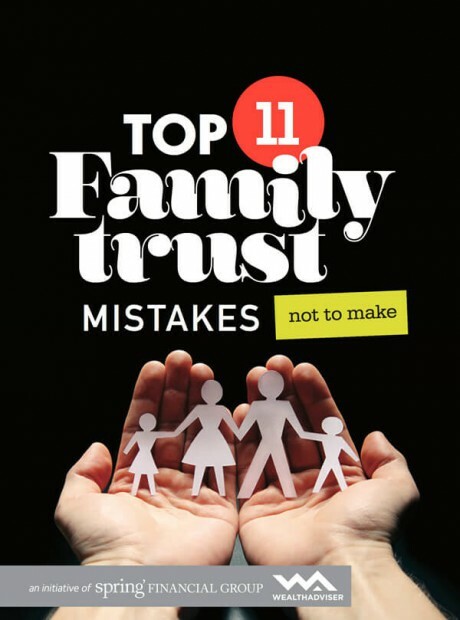 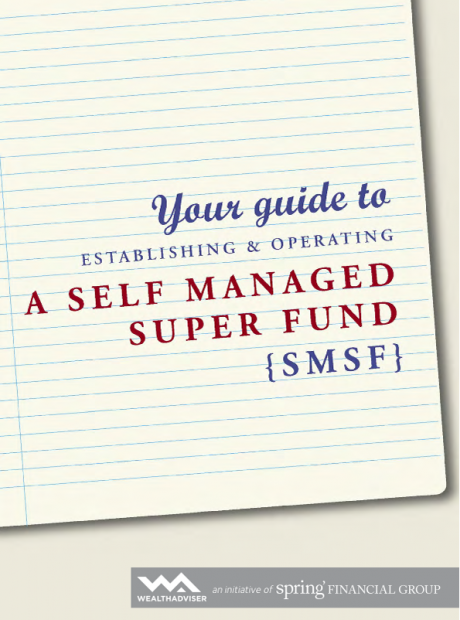 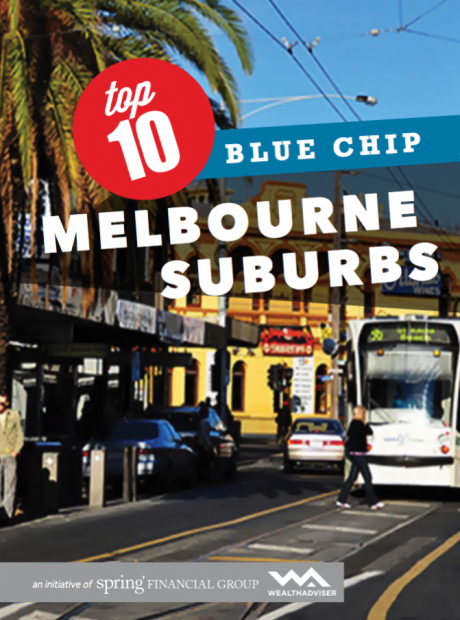 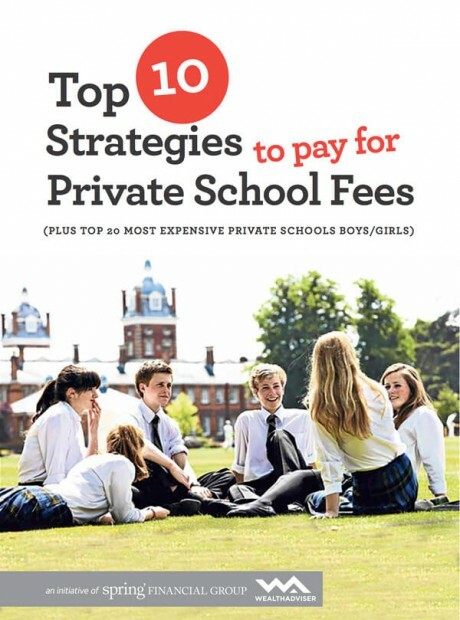 We have written this eBook to highlight some of the more important ones. 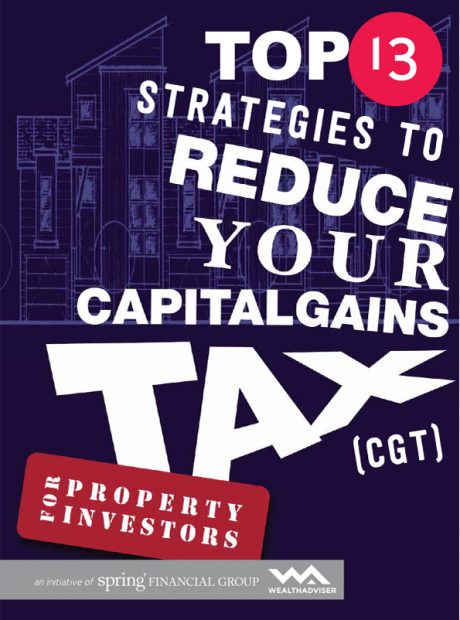 Capital Gains Tax can be a large and unexpected expense. 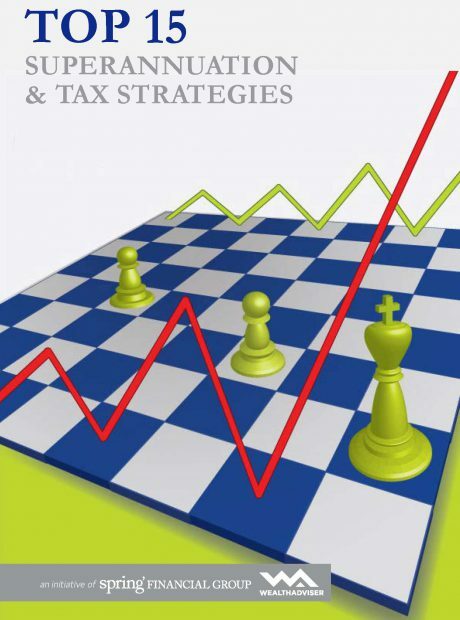 This eBook has been written to examine the strategies available to legally manage your tax liability.